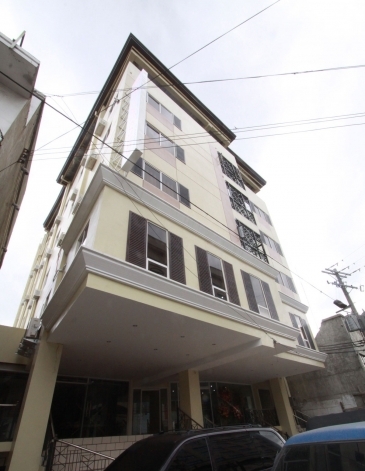 Sampaguita Suites Cebu, located in Magallanes Street, Cebu City, is just a short walk to Cebu's historical sites Santo Nino Church and Magellan's Cross at the heart of downtown Cebu. 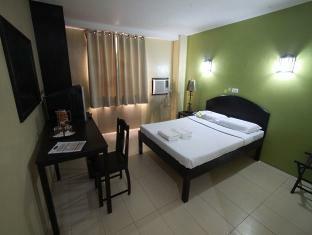 Sampaguita Suites offers affordable rooms ideal for the budget business traveller. 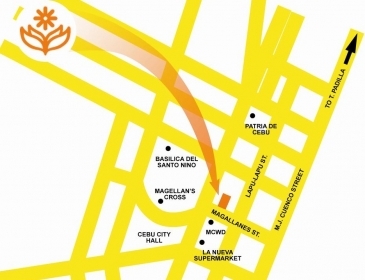 The hotel is an ideal location during Sinulog Festival in January and for those doing business in downtown Cebu area. 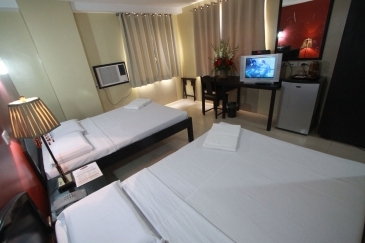 The hotel is just 30-45 minutes away from Cebu Mactan Airport. 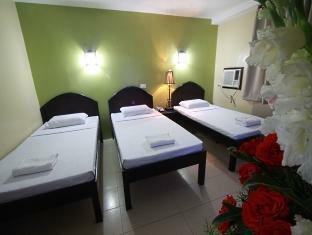 Extra person charge: PhP 200 (without bed); P400 (with bed). 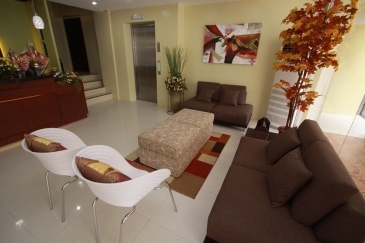 Maximum 1 extra person per room allowable except for Single Standard. 4 ft below are free of charge given no extra bed required. Deposit of PhP 500 required upon check-in for incidental charges, if any. 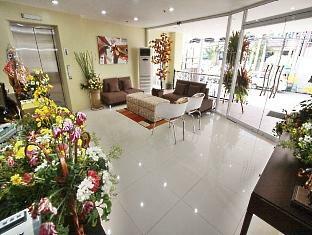 BOOK SAMPAGUITA SUITES - PLAZA GARCIA NOW!